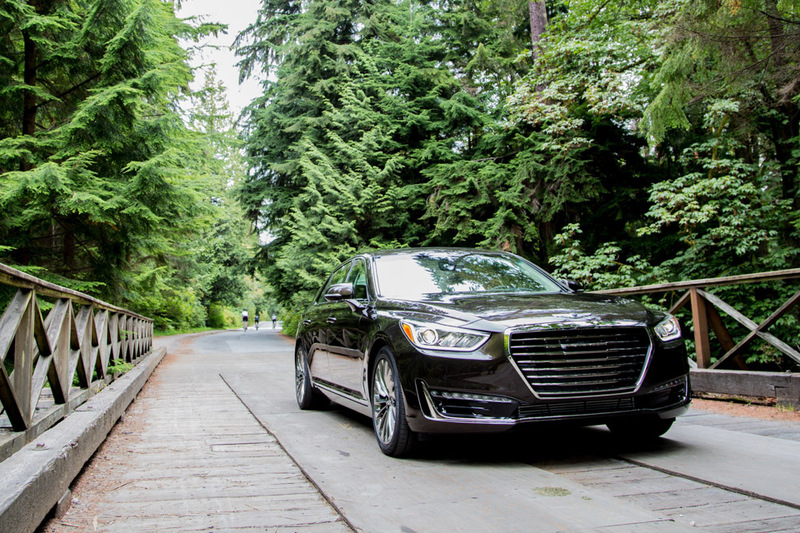 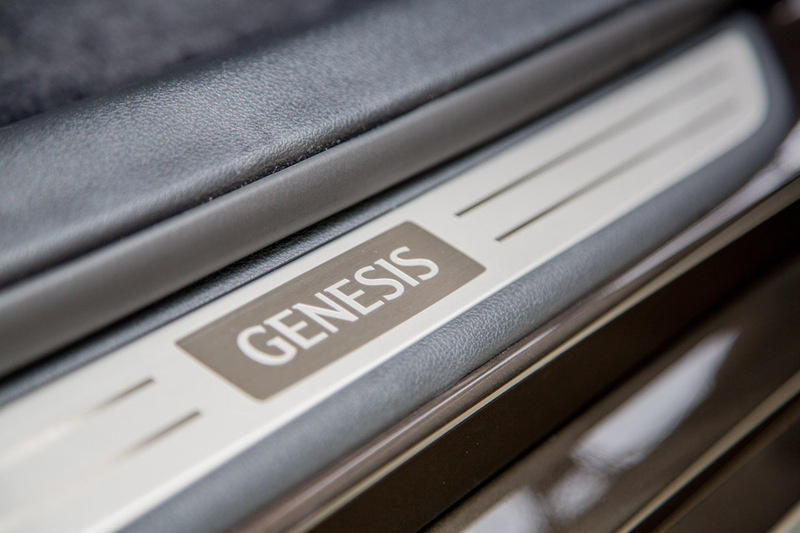 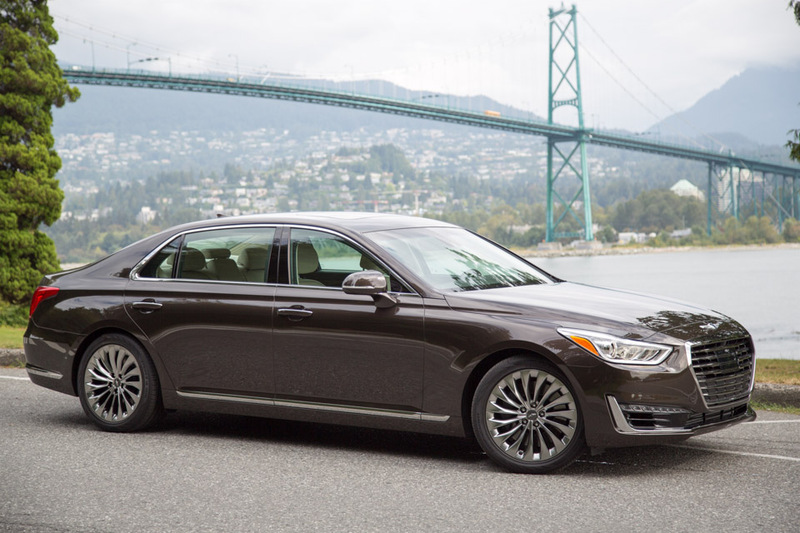 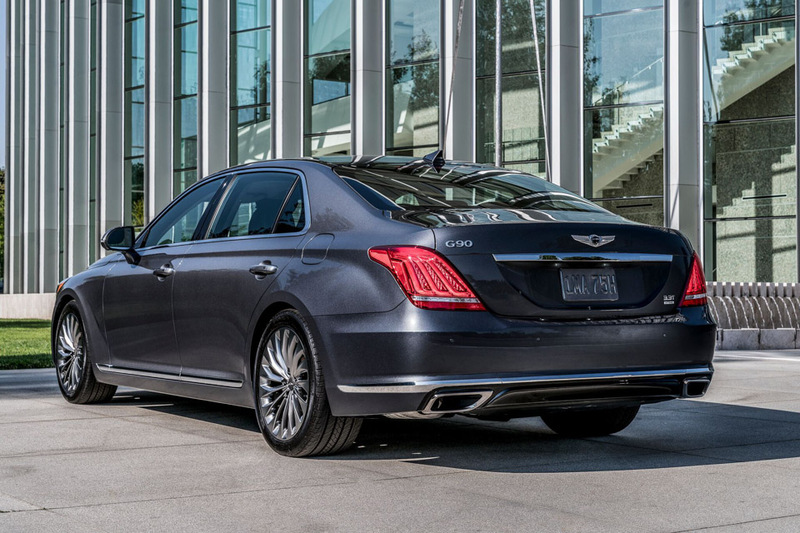 Hyundai luxury spin-off Genesis aims for the top end of the market, taking on the S-Class and 7-Series crowd with an elegant ride that can carry passengers in style, quiet and comfort. 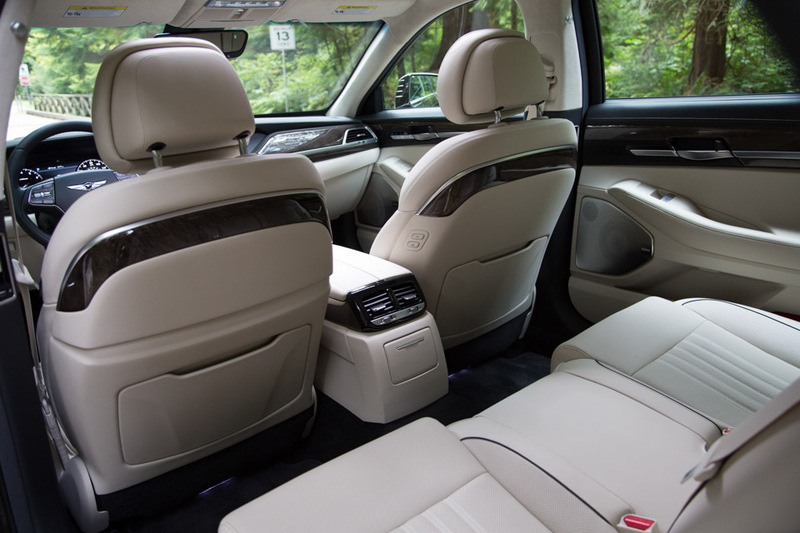 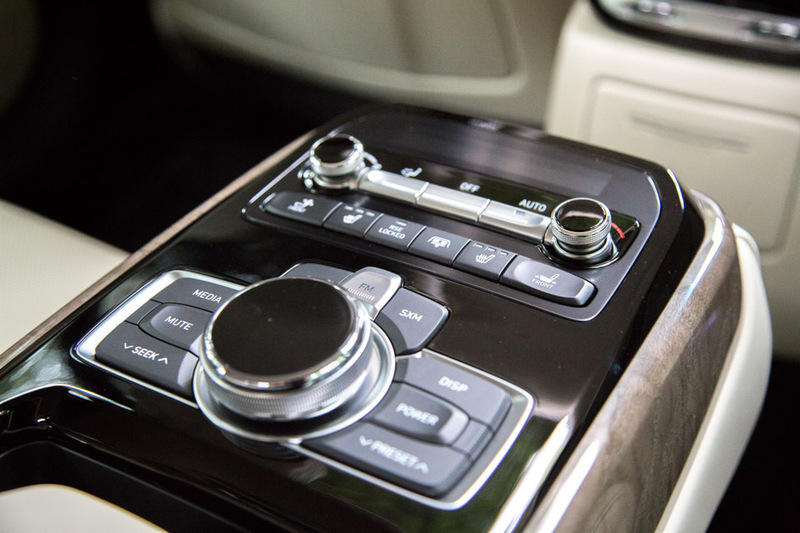 It’s loaded with just about every feature you can think of. 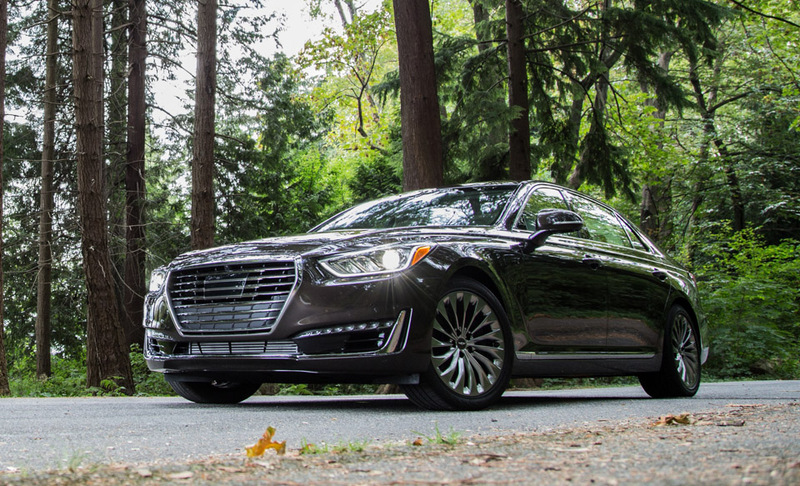 Read our full review on 95octane.